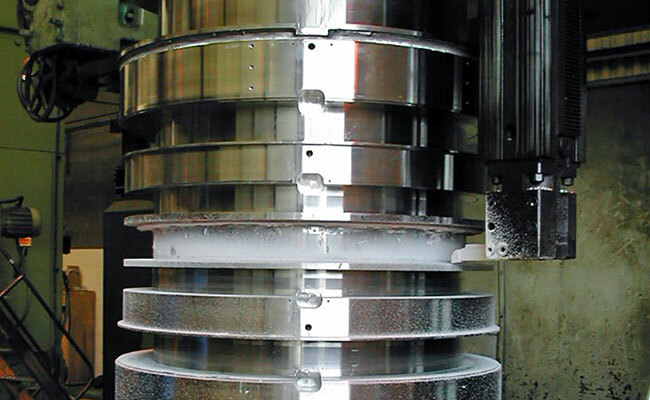 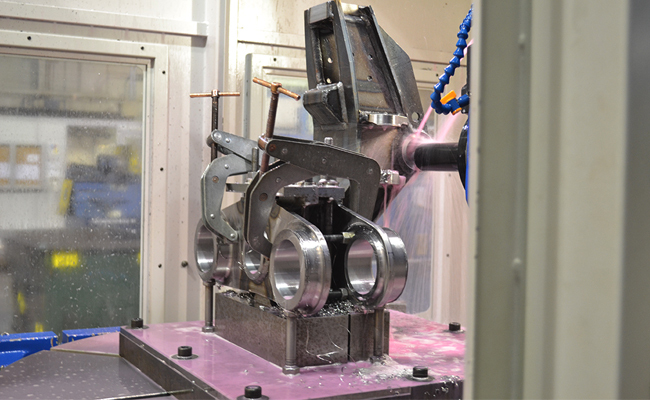 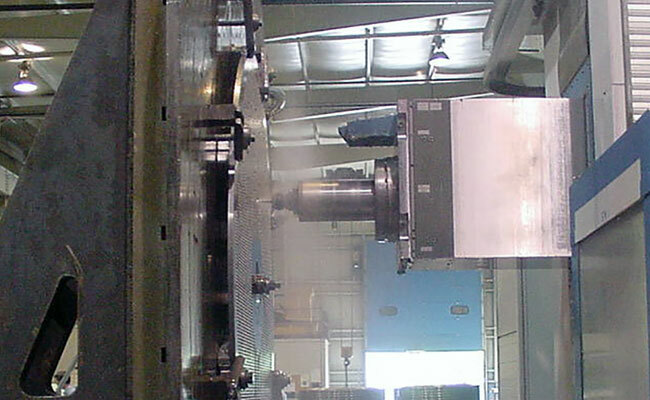 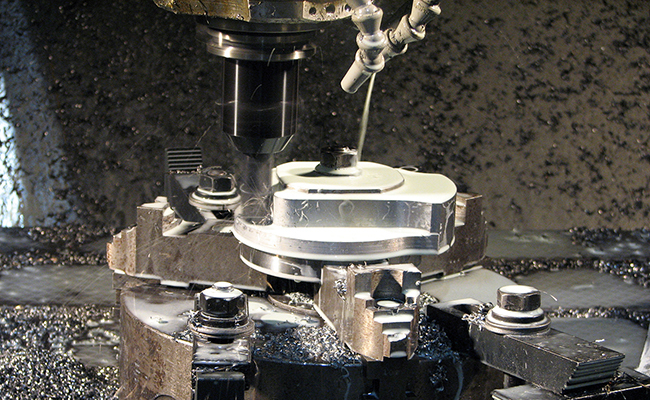 Magna Machine’s 4-axis & 5-axis machining capabilities lead the industry in speed, accuracy, and reliability. 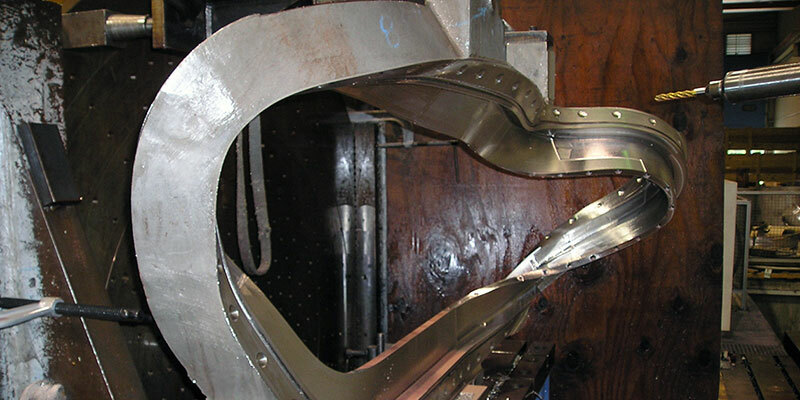 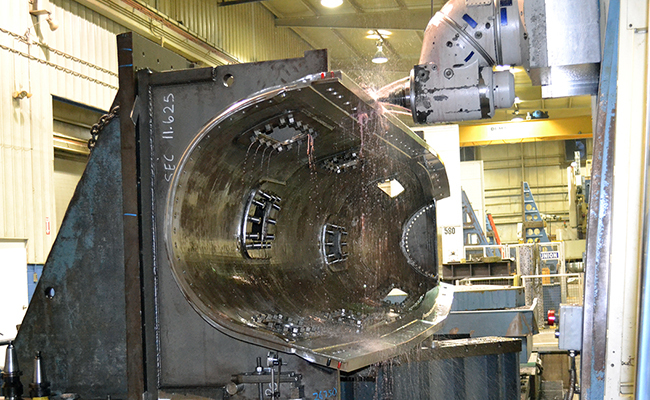 Our high-speed, high-performance machines feature unique technologies that achieve the highest metal removal rates and repeatable performance, ensuring the speed and part quality that matter most to our customers. 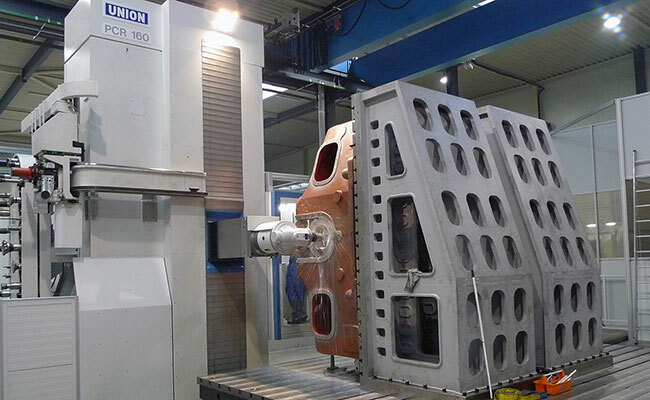 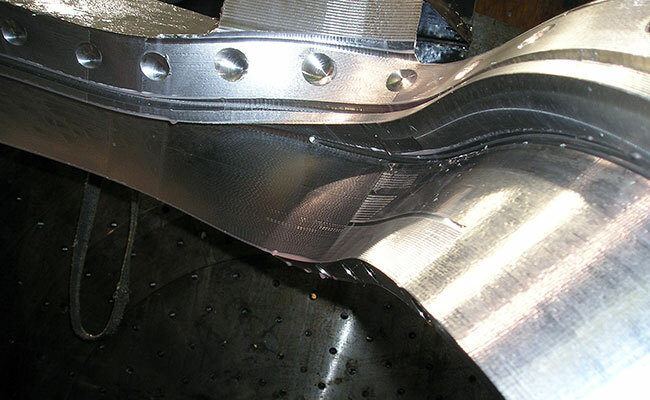 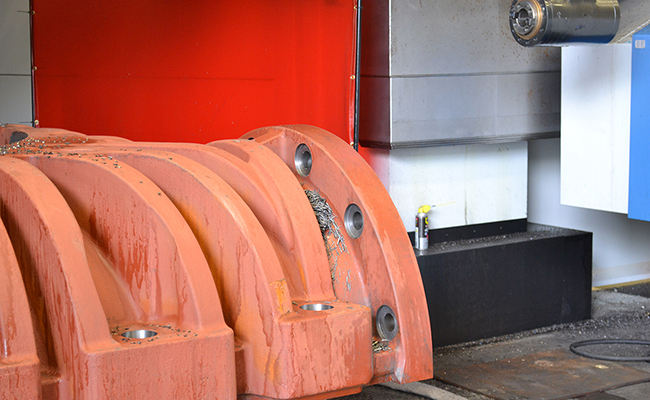 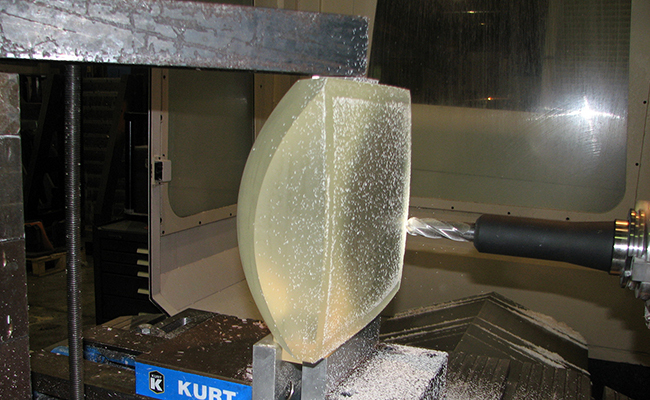 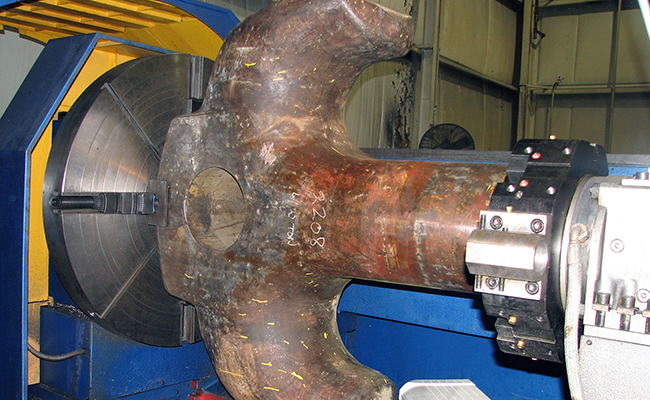 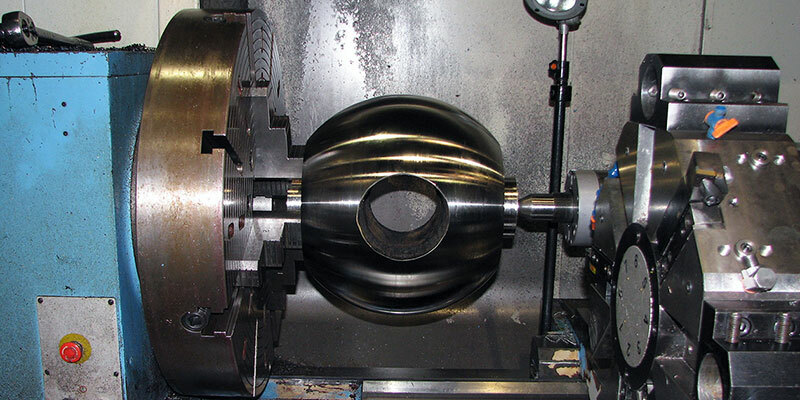 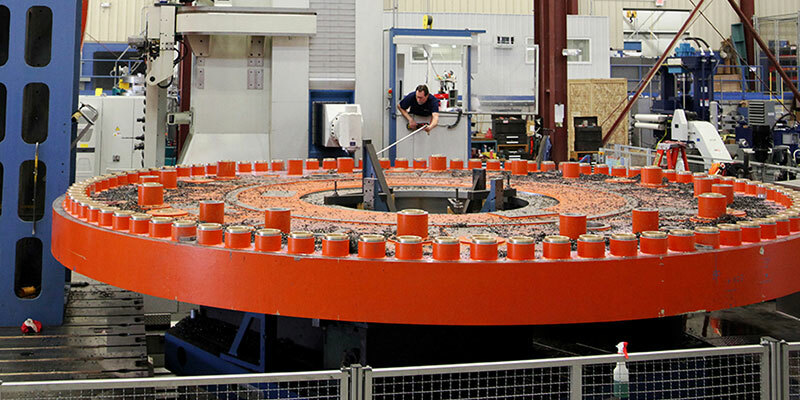 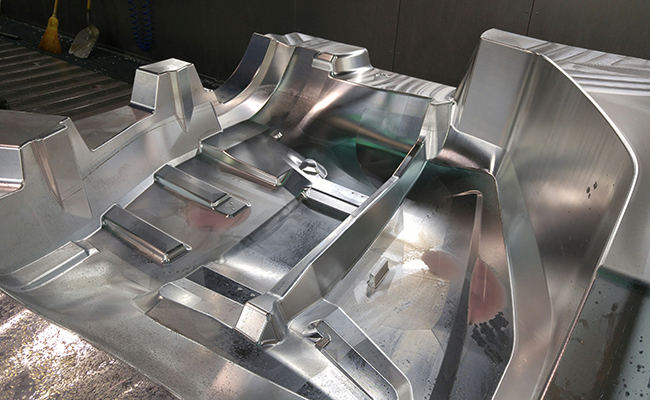 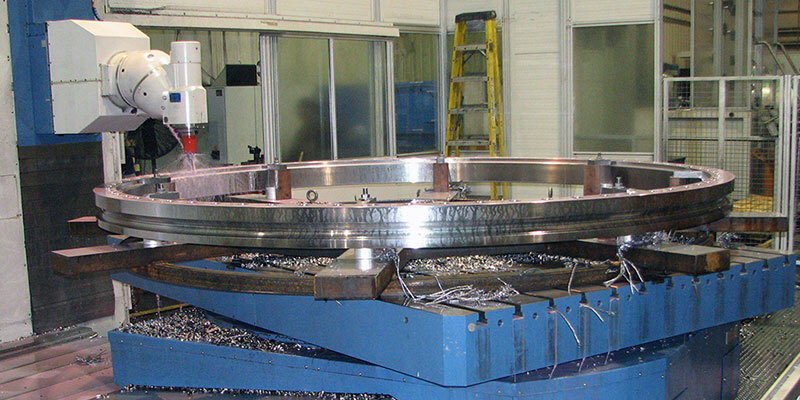 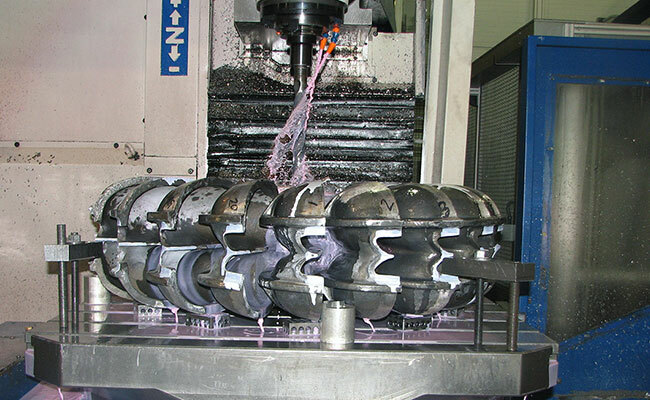 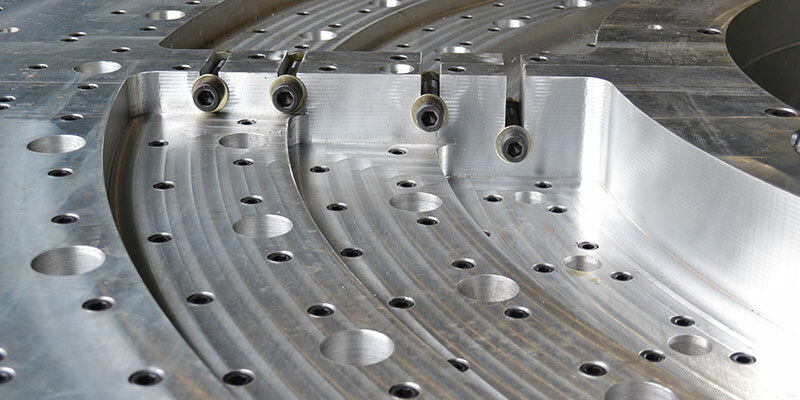 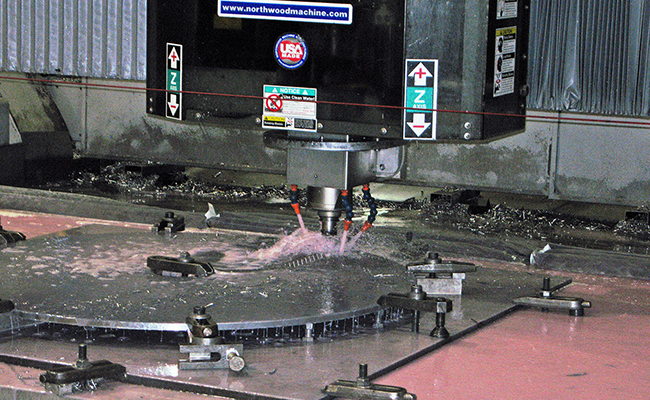 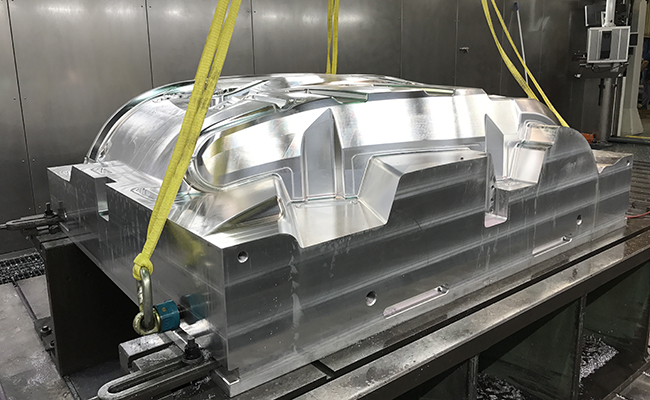 Magna provides some of the largest capabilities in 5-axis machining from small 10” x 10” work pieces up to 240” x 600” work pieces weighing up to 160,000 lbs.